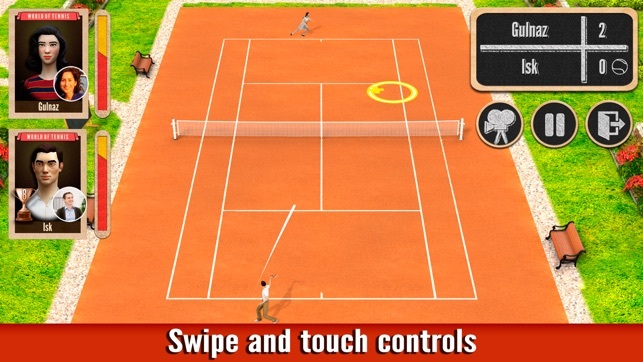 Use swipe or touch controls to place shots and dictate where your player moves. 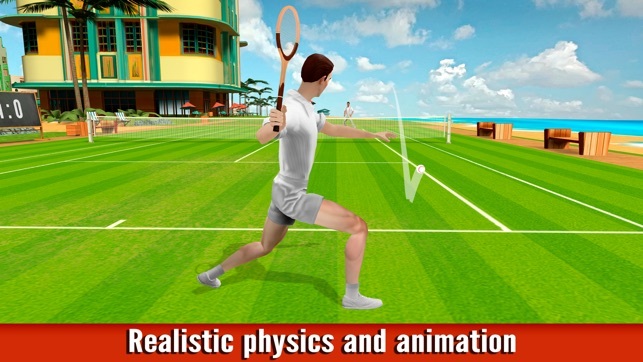 As you play, our new tennis AI system learns your playstyle and can play multiplayer tennis games as you against other players when you are away. 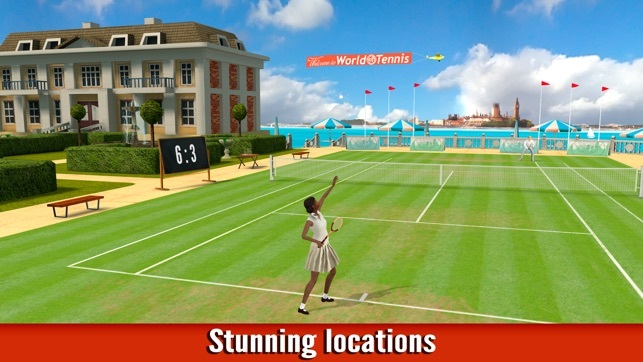 • Earn trophies in major tournaments inspired by Grand Slam tournaments like Wimbledon, Australian Open, US Open, and Roland-Garros. Incredibly fun game with great music. However, once you progress to a certain level, the games are ridiculously difficult and the opponent makes unhuman shot after unhuman shot. I would love this game if it were more even of a playing field once your player becomes better, but when my guy has over 100 points more than my opponent and continues to get whipped, it’s tough to keep playing. Also it would be fun if you could play at any level you’ve been at, instead of only the skill level you are currently on. 1. Play friendly matches at private clubs. This way, you can manually choose an opponent to play against (from the club members). Note that, before joining a club, you can specifically search for the clubs that have a number of members that you'd like to play against (e.g. based on their ratings and player levels). 2. 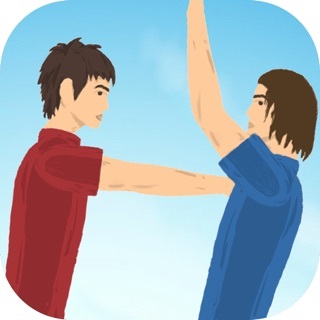 Play "Daily tournament (easy)". 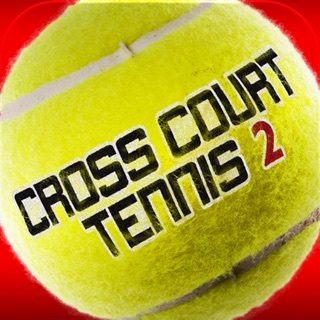 Please contact support@worldoftennis.com so we can provide more advice if needed. Thank you! I really enjoy this game. It blends easy game play with an interesting historical twist. It is super fun to play. 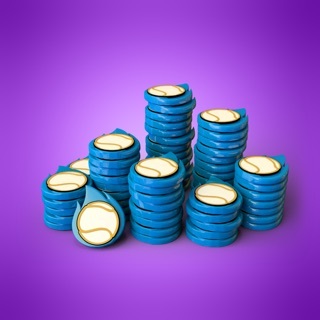 One real problem is the barrier to playing frequently. The paywall for unlimited play is quite high for this game. It would be super cool if they made more of a career mode and made it where you could do some customizations of your character. Thank you for your feedback. 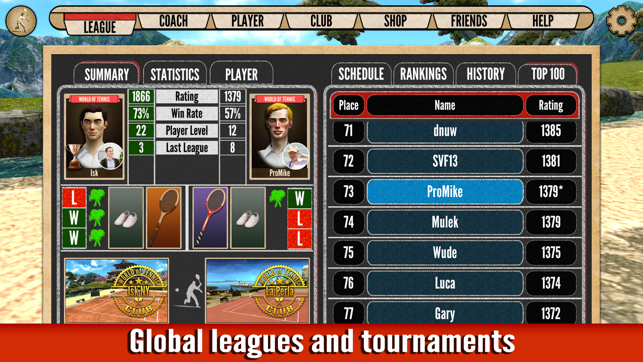 You can play League, Quick, Tournament, Training and Friendly matches. 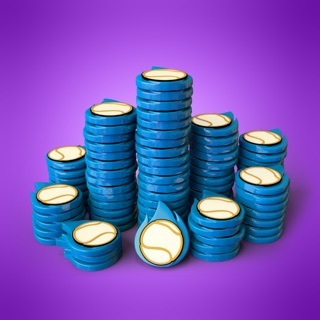 All of those add up to more free (or cheap) matches per hour. 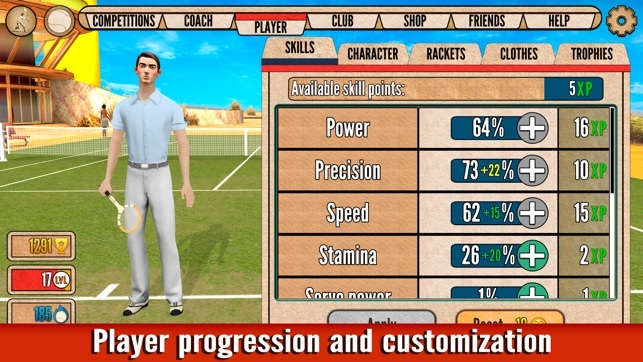 You can play almost unlimited number of Training and Quick rated matches by watching ads. Also, with inexpensive one-time purchase of "custom match duration" card, you can play really long matches (any number of sets/games per match not just tie-breaks). Currently, you can choose one of seven player types, customize clothes (including colors) and choose how to spend your skill points (e.g. power or precision or lob/smash skills etc.). Carrier consists of leveling up your player, earning a higher rating by playing competitive matches, advancing through league levels and ultimately gaining high position in the leaderboards (local and global). 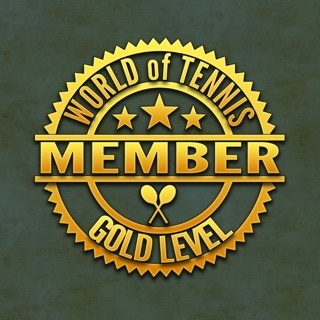 And please don't hesitate to contact support through the game (Menu/HELP/More/Contact Support) or by e-mail (support@worldoftennis.com) if you have any questions or suggestions. Thank you! One of my favorite games and favorite pastimes. Highly recommend this game. Plus the music is pretty cool too.